The S4 chip is a beast. 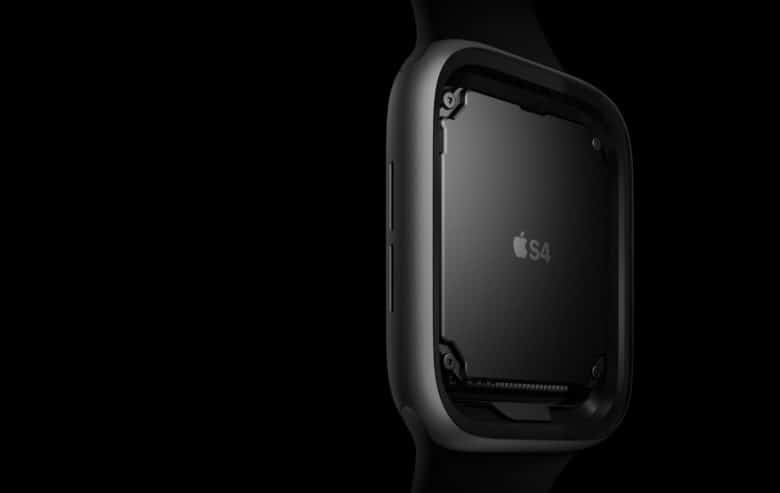 The new S4 chip in the Apple Watch Series 4 is an absolute beast when it comes to processing power. Steve Troughton-Smith created a demo app for the Apple Watch that uses physically based Metal rendering and real-time physics to see how well the device performs. In his latest test, Troughton-Smith found that the Apple Watch can handle his demo at 60 frames per second with no problems. What’s even more impressive is the CPU-intensive app only uses about 64 percent of the chip’s processing power. Troughton-Smith said he usually needs an iPhone 6s or newer to get similar performance using the same app. Now, if only developers could figure out a must-have app or two that takes advantage of all that processing power. Apple Watch Series 4 hit stores on September 21. Headlining features include a new ECG sensor that can detect some heart problems, improved GPS, a much brighter and bigger display, a new haptic Digital Crown and more.